Born and raised in the Scottish Highlands, I have a keen interest in my local history and culture. With an abundance of breathtaking scenery and a reputation for hospitality, the Scottish Highlands is a great place to get married. There are dozens of wonderful venues to choose from and these include some really beautiful castles, which are suitable for hire as reception venues or for holding the wedding ceremony and reception. If you want to get married at this popular wedding venue, you'll need to plan well in advance. With its picturesque location, beautiful gardens, and fairytale towers, the castle is an idyllic place to exchange vows. Much of the castle is part of a 19th-century remodeling but the site has been home to the Earls and Dukes of Sutherland for over 700 years. There is an impressive function room available for weddings and the services of a piper can be engaged to provide musical accompaniment as the bridal party enters. The gardens are ideal for taking wedding photographs but as this is the north of Scotland, it is wise to have a contingency plan, as the weather is unpredictable. 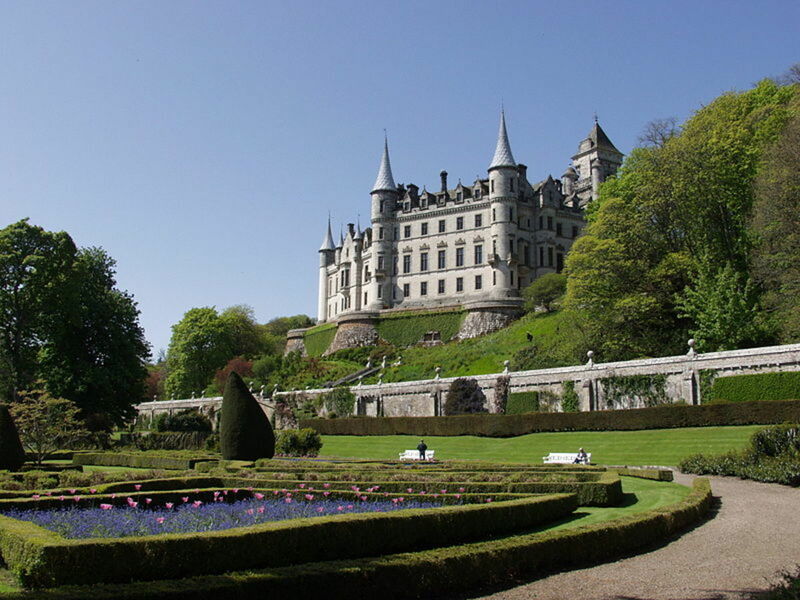 Dunrobin is located about an hour's drive north of Inverness, on the edge of the small town of Golspie. There are lots of great hotels in the surrounding areas where the bride, groom, and guests can stay. 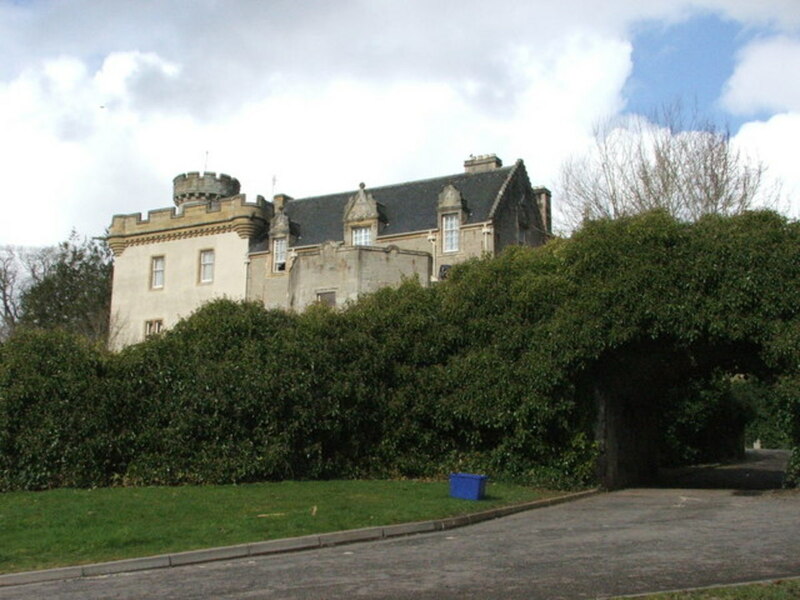 Another romantic location, Tulloch Castle is situated in the small town of Dingwall, about 14 miles outside of the Highland capital of Inverness. The castle dates back to the 12th century and features the 250-year-old Great Hall, which is suitable for weddings with up to 110 guests. It is known locally for its fantastic service and welcoming atmosphere and is a favorite wedding venue for people in the surrounding area. It is possible to stay in one of the hotel's beautiful bedrooms which are decorated in a traditional style. If you spend a night here, you might even see the famed 'green lady', one of the castle's many ghosts. 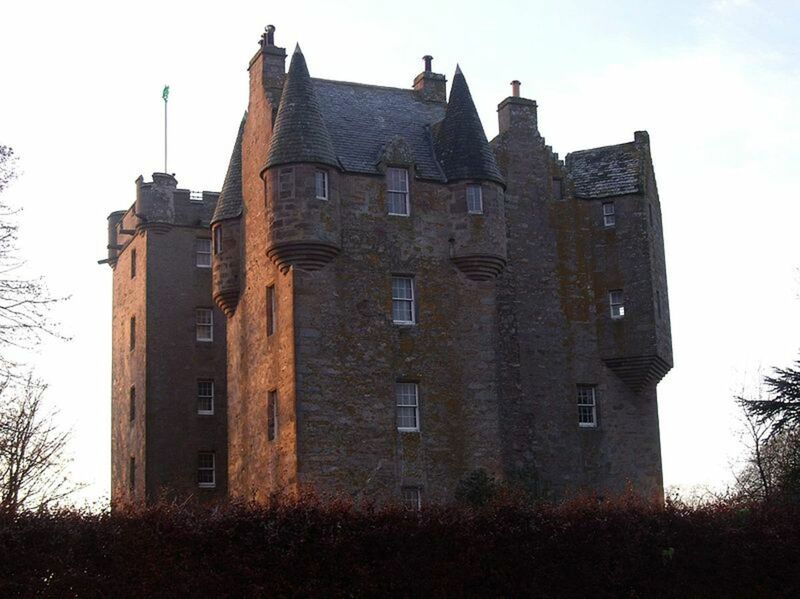 Another castle that operates as a hotel (complete with golf course), Castle Stuart is a beautiful 17th-century tower house located only a couple of miles from Inverness airport. It is also famed for its ghosts but that's part of the charm of these old historic buildings. There are spectacular grounds that are ideal for wedding photographs. The wedding ceremony can be held in the Great Hall and it is possible to book the entire castle for the exclusive use of up to 40 guests. For larger weddings, a marquee can be erected in the grounds. There are many services offered by Castle Stuart to make planning the wedding easier. 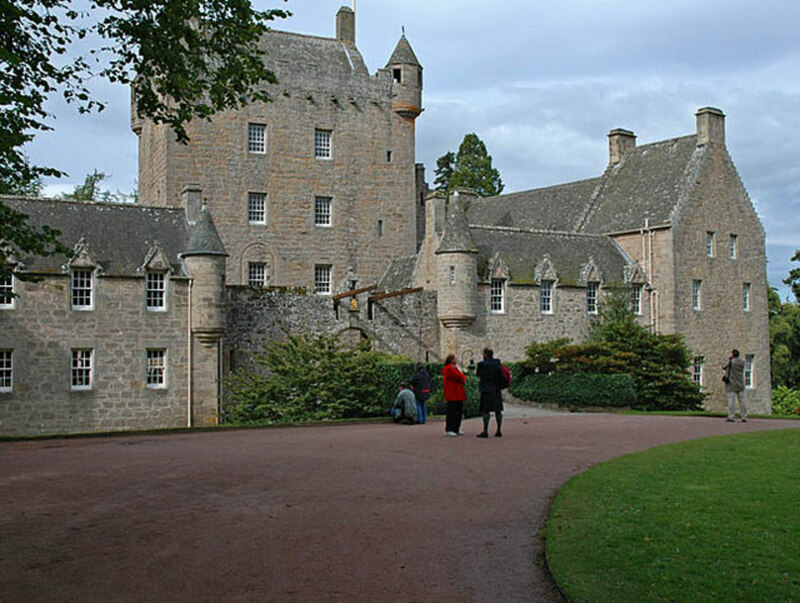 Cawdor is a very romantic setting that has an association with Shakespeare's Macbeth. It is about a ten-minute drive from Inverness Airport and is also conveniently located approximately between the city of Inverness and the small town of Nairn, which both offer a range of accommodations for wedding guests. The castle has magnificent gardens—ideal for taking photographs—and has a number of impressive features, including a drawbridge that leads into a central tower. For the bridal party, accommodations can be arranged on the estate, which is also an ideal place to enjoy a peaceful honeymoon. Many people choose to marry at the beautiful little church in the village of Cawdor before going on to the castle for the reception. The idea of getting married at what is essentially a ruin may not occur to a lot of people but there is, in fact, a great space at the Urquhart Castle visitor center for holding the wedding. The setting, on the banks of Loch Ness, is incredibly romantic and there are so many great places both within the walls of the remaining parts of the structure, and in the grounds, to take photographs. It is also possible to choose different locations at the castle to hold the ceremony, which can be religious or civil. The venue accommodates up to 75 wedding guests and is located approximately 17 miles south of Inverness. 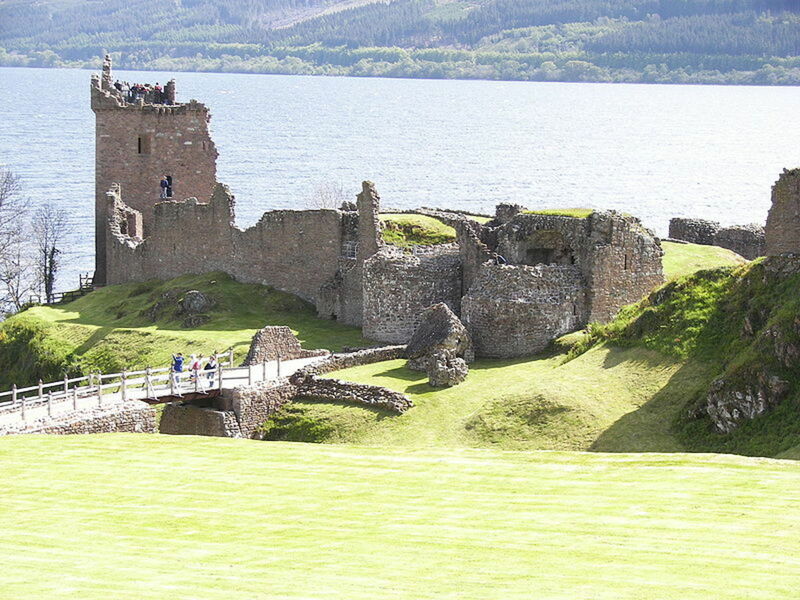 Urquhart Castle is maintained by Historic Scotland. 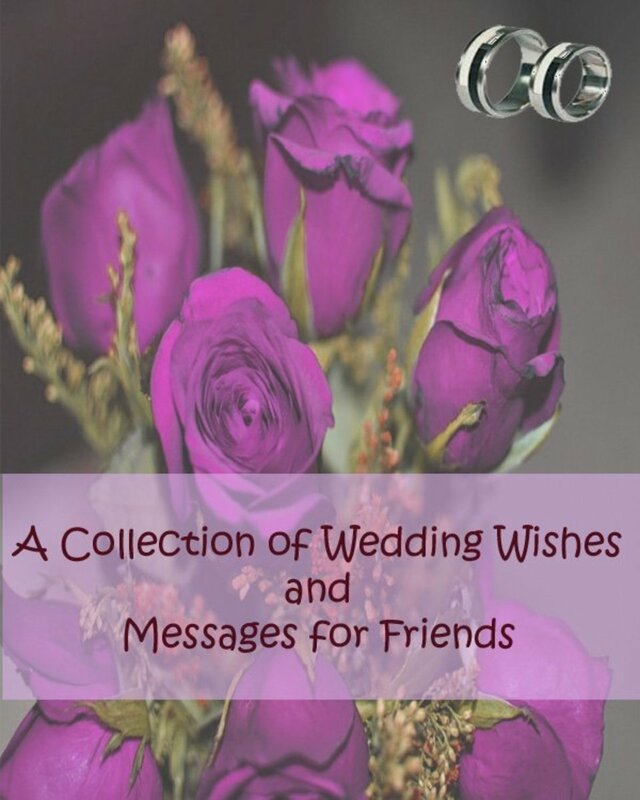 A sprig of heather placed in the bride's bouquet is said to bring good luck. It is traditional for the bride's father to throw a handful of coins from the wedding car for local children to pick up. This is known as a 'scramble'. The groom is often subjected on his stag night (bachelor party) to being stripped to the waist and covered with treacle, flour or feathers and paraded around town. This is traditionally known as a 'blackening'. Traditionally, the best man gives the newlyweds a clock as a gift and they give the chief bridesmaid a tea set. 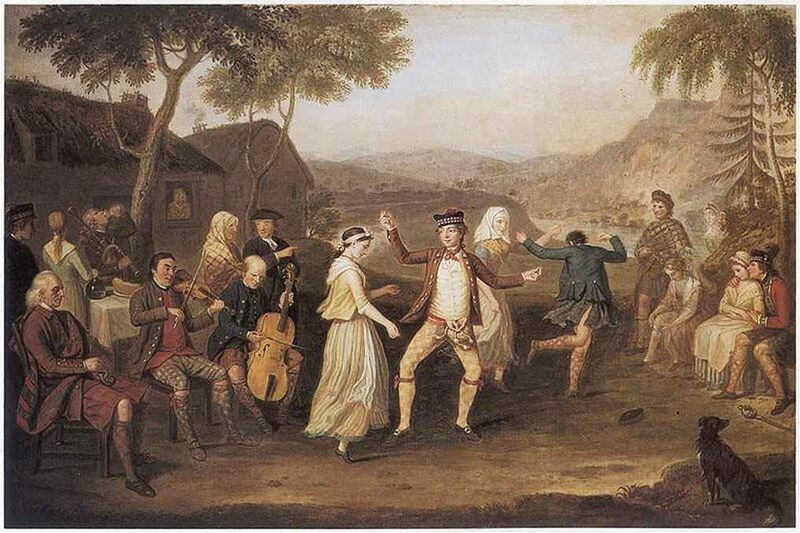 Some areas of Scotland still keep up the tradition of the 'second night' where drinking and dancing continue the night after the wedding. 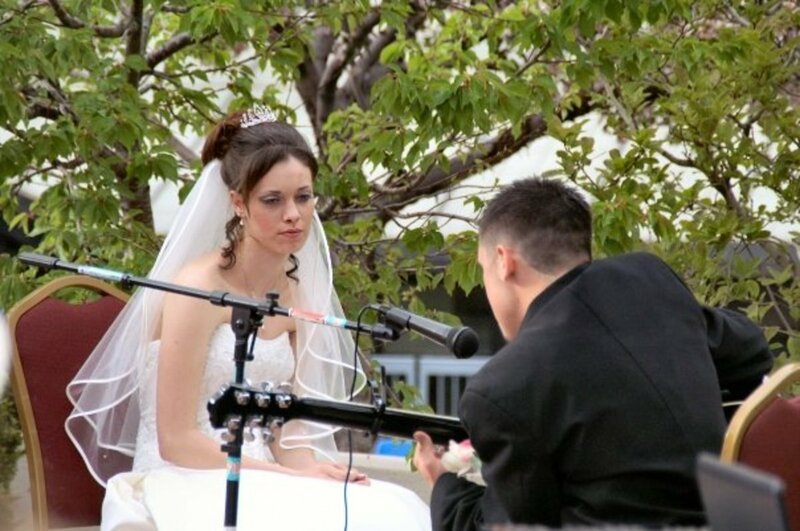 It is viewed as bad luck to marry on a Thursday, according to tradition. There is an old rhyme which suggests that it is bad luck for a woman to marry a man whose surname begins with the same letter as hers. There are many interesting traditions associated with Scottish weddings but a lot of these have fallen by the wayside in recent years. However, the wearing of the kilt by the groom and his attendants is still widely observed, as is the tradition of having a piper at the church. 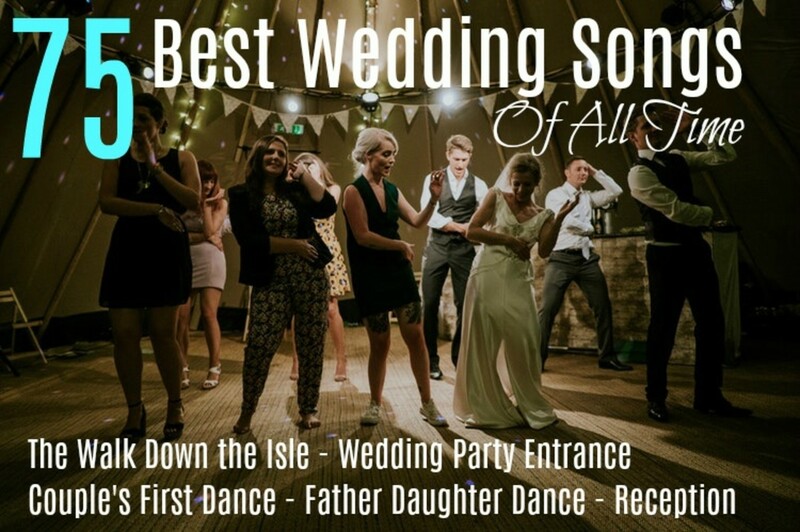 At the reception, it is usual to have a ceilidh (Gaelic word for a social gathering with music or storytelling) with traditional music and dancing to celebrate. Many couples choose to have a ceilidh band and a disco at their wedding, to cater to different tastes. Church weddings remain popular, but more and more people are choosing venues such as castles or hotels to hold their wedding ceremony, as well as the reception. This is a practical option, as it cuts down on the need for guests to travel between the location of the ceremony and the reception venue. If you live outside of the Scottish Highlands, you will need to consider whether it is really practical to choose a venue in this region for your wedding. You will need to think about how many guests you want to invite and whether people can afford to make the journey or, indeed, if you are going to pay for some of the wedding party to travel. 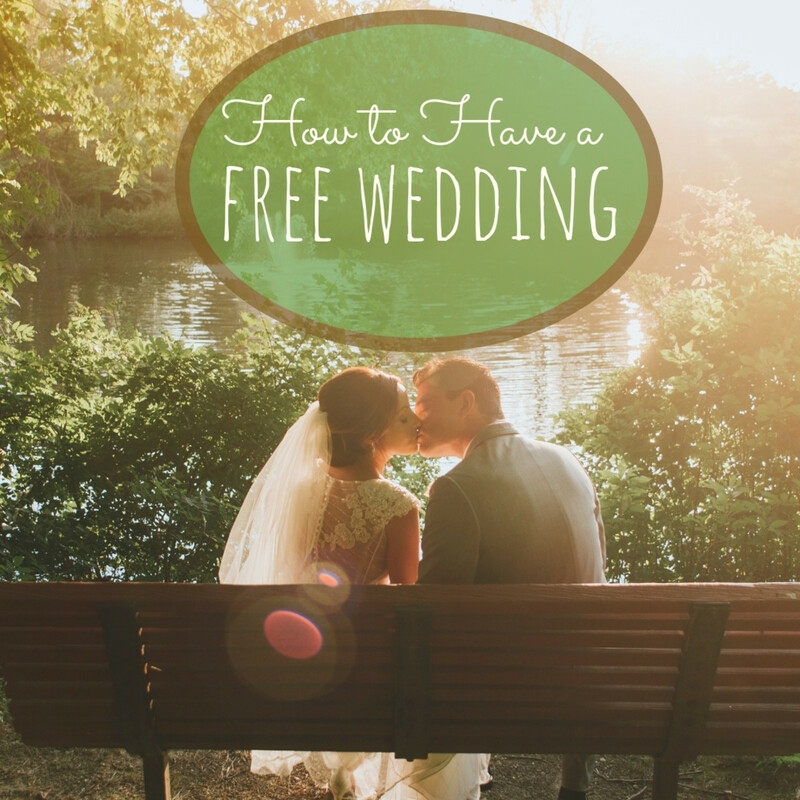 You will also have to relinquish a little control which can be hard for some brides. If you are to plan a wedding at a distance, you will need to put your trust in venue event organisers or wedding planners. Most of the venues listed here have experienced staff who can help to make your vision a reality but it may be necessary to contact photographers, limo drivers, caterers, etc. yourself and you will need to maintain a good relationship with the people you are relying on to make your day perfect. Of course, if you are able to travel to the Highlands to keep an eye on progress once in a while, that is great. Remember also that you need to be organised well in advance. These beautiful venues book up quickly. Travel to and from the Highlands is relatively simple but the services are not as frequent as in other locations. Trains run from London, Edinburgh, Glasgow, and other major cities. There are also flights from these locations to Inverness airport. Hiring a car is the best way to get around the Highlands. You need to be ready for anything when it comes to the Highland weather. Although there are many fine days in the summer months, rain is common and it can be chilly. You may want to use the gardens of one of these magnificent venues for your photographs but you'll need to have a backup plan in case of inclement weather. Fortunately, these castles are as beautiful inside as out and you won't be stuck for choice. Beautiful Hub! What a dream wedding that would be! I especially loved the Scottish traditions. My husband is Irish and we had an Irish wedding with a few of the traditions. I must say, Scottish traditions are a lot more fun! Great use of the map capsule too! Simply gorgeous! I really want to go to Scotland. Voted up and shared! Scotland is so beautiful. A Scottish castle would be a very romantic, fairy tale setting to get married. Maybe I can talk my husband into renewing our vows and doing a destination ceremony in a castle. Great hub! Good job, my friend. This was very informative hub. I love castle and I hope I can visit one of them. You have stunning pictures here. I'll put Scottish Highlands on my travel list. Voted up and awesome! I liked the wedding traditions bit too and it's handy to have the map of locations. You can never get enough of a good Scottish Castle. Nice information about the wedding traditions. Well done.